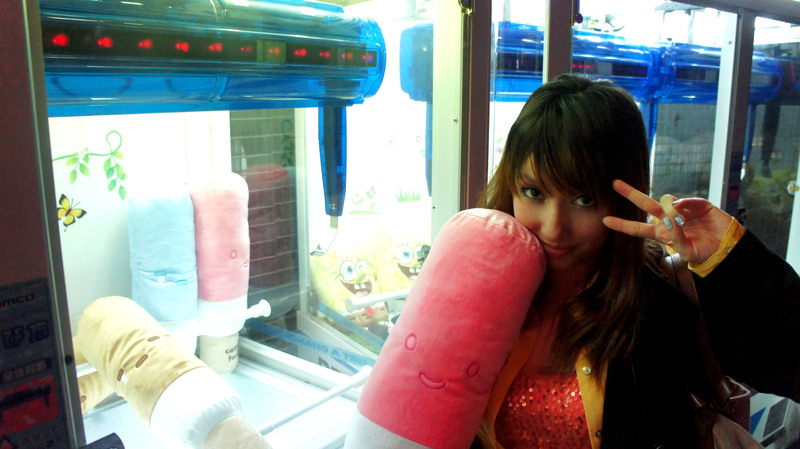 Korea is full of claw machines. I’m not talking about just inside arcades and theme parks, but inside shopping malls, outside convenient stores and restaurants and in random alley ways. Odds are if you walk down any given street, you’ll find at least one. For me, this game has become a bit of a fetish. I absolutely have to try it every time I see one. Unlike back in the states, the prizes are really cute, good quality plushes that are actually possible to win. If plushes aren’t you’re thing, I have also seen machines filled with food and snacks, electronics and even condoms and lingerie. I guess you could say there’s a little something for everyone. Being the food lover that I am, I have become quite infatuated with collecting every single smiling faced food plush I can find in a claw machine. Most recently the best thing I’ve gotten from the claw machine is a beer mug. Yes, you heard right. Because nothing is more comforting than curling up next to a cute, cuddly, smiling cold brew before you go to sleep. On Pepero Day my boyfriend even managed to win me a huge pink pepero! I’ve also managed to round up a collection of sushi. Sometimes I wonder how much it will cost me to move them back to the states, should I ever return… I’ll just cross that bridge when I get there. Logically it would cheaper just to go out and buy that ₩5,000 lil’ sucker, but nothing beats the experience. After battling it with the claw before, seeing so many fail before you, wondering if it will ever be possible. Will you ever get a taste of that cotton stuffed glory? There is no time for doubt. You get that butterflied feeling in your stomach when you put in your final ₩1,000 (after nine previous attempts). The claw moves. Latches. Then it begins to shake. All eyes are on you. Will it go the distance? It draws closer and closer, letting go of the prize ever so slightly with every move. Then finally… the drop! Do you smell that? Ah yes, the sweet smell of victory. People are cheering and girls are beating their boyfriends for their failures. You emerge victorious. And so, you march home, head held high, sweaty palmed and empty pocketed. Knowing that this is not the end, but only the beginning. 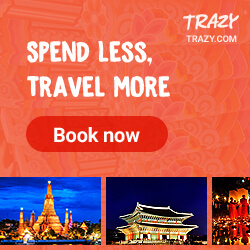 Tags: Claw Machines, Cotton Food, Crane Machines, Culture, Korea, Korean Arcades, Korean culture, Korean Gaming, Korean Stuffed Animals, Korean Toys, Photography, Plushies, Stuffed Animals, things to do in Korea, travel, Traveling in Korea. Bookmark the permalink. OMG. I have seen those same plushies on eBay and stuff. My boyfriend and I were already planning on ordering a bunch -__- I just don’t know where to put them all lol. They are so cute. Ya, why does the states even have toy machine when all of the plushies are ugly and stupid?? I swear, the states never have anything cute and awesome. I can’t wait to go to Korea! Don’t waste you’re money on e-bay! If you come to Korea you’ll be sure to have a nice stack of plushies in the corner of your room for a lot less ^^ lol! HAH! If I can get them out of the machine -__- I will need to find someone to do it for me lol. What kind of dog is that btw? Where do u think u could buy one? I have tryed a million times 4 one but my parents wont let me try anymore. Hello! I just found your blog (July 2014) amd am reading back your entries to learn as much as I can for my trip to Seoul next November. I LOVE UFOs!! I loved them so much in Japan so I’m excited to see they have them in Korea too. I WANT THAT SMILING TOAST! So cute!! Would you say I’d be able to find that TOAST still? Or is that too old from 2 years ago? Super thanks for all the info! Hi Stacey! 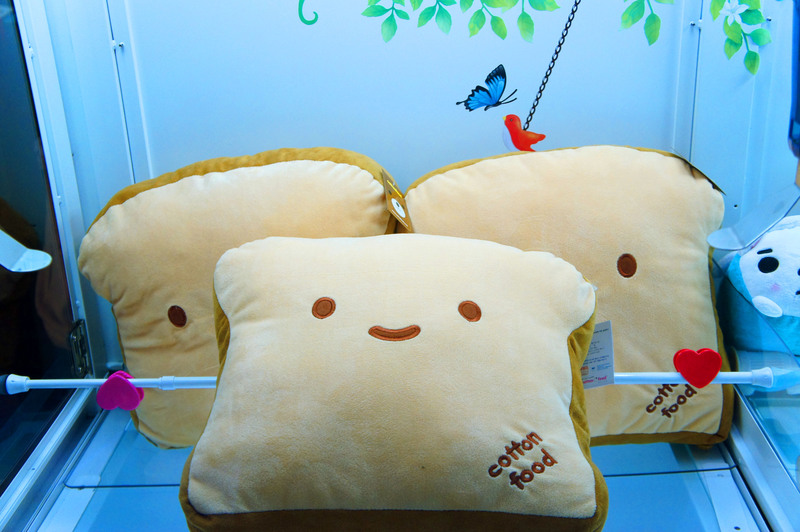 Thanks so much for your interest in my blog ♥ That toast is part of a brand called Cotton Food, which is still very popular in Korea. You shouldn’t have any problem getting your hands on one ^^ They even sell them at stores like Homeplus for only 10,000 won which is about 10 USD. hi there! could you tell me where exactly did you find these machines? Sure! 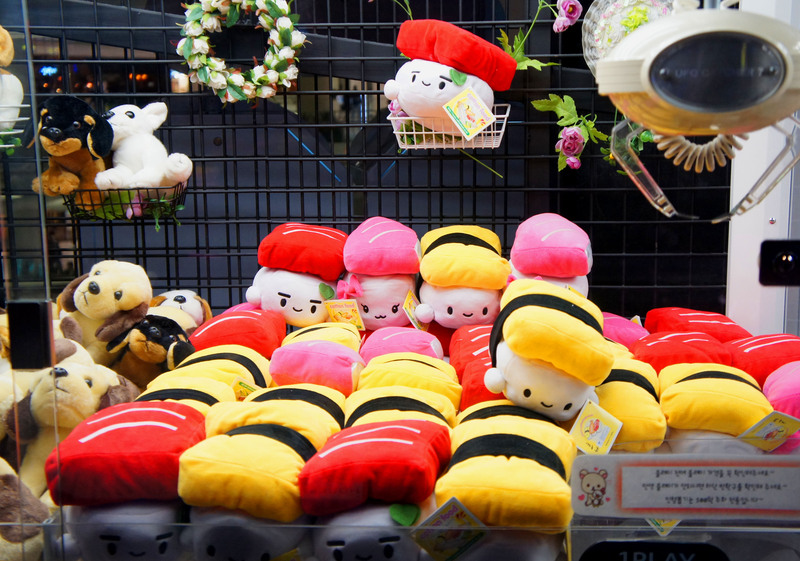 Actually claw machines can be found all over Seoul especially outside in the Hongdae area. Some of the machines in this post are from the arcade at Lotte World and the arcade at Times Square mall.